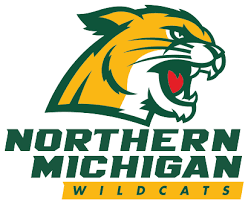 Are you planning frequent visits to a Northern Michigan University student? Our Parents Plus Program is here to make those visits more affordable. And after you stay nine nights with us, you receive the tenth night for free. To enroll in the Parents Plus Program, please contact our front desk at 906-228-6000.